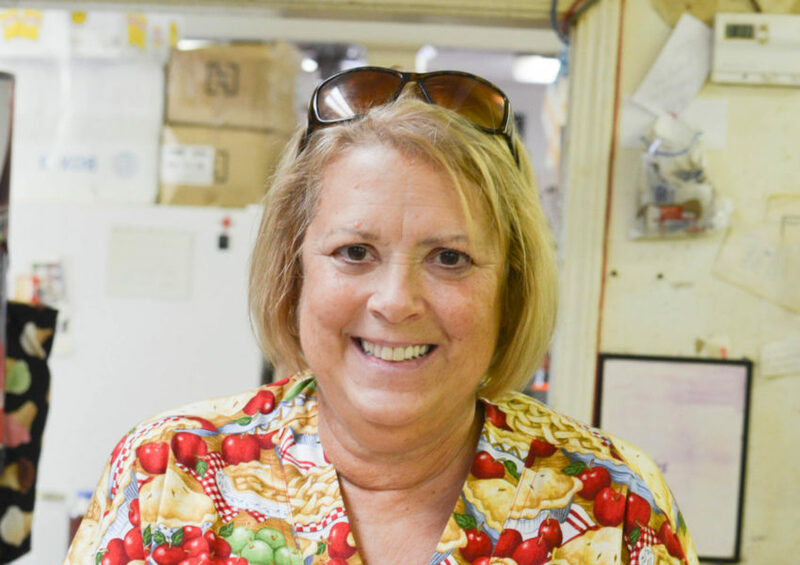 Being a Southern pie lady is no task for the faint of heart. These women work hard to earn the title. These are their stories. Being a Southern pie lady is no task for the faint of heart. 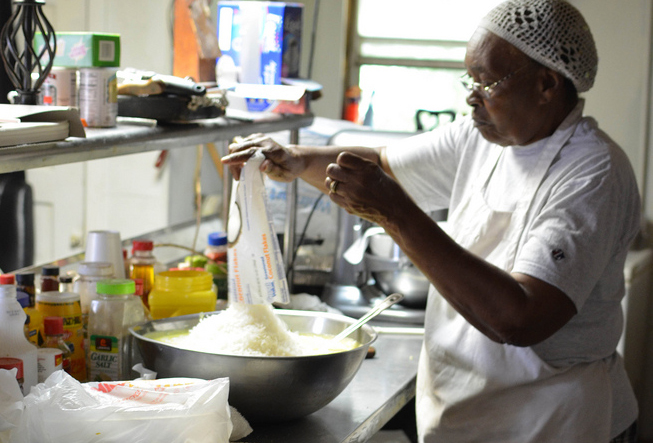 These women work hard to earn the title, eschewing shortcuts such as pre-made dough or canned filling. 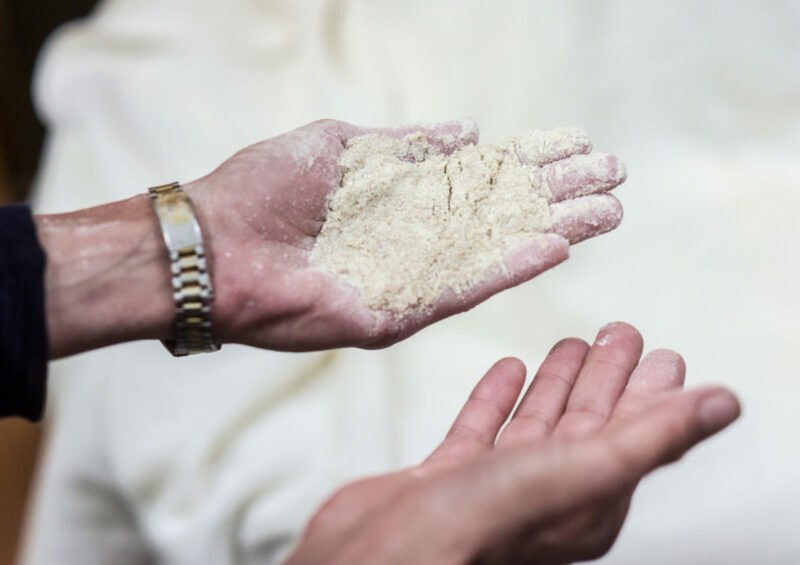 They mix, roll, fill, and bake late into the evening and return to their kitchens well before dawn. Come Thanksgiving and Christmas, their pies hold honored places on tables across their communities, taking the place of family-made pies. 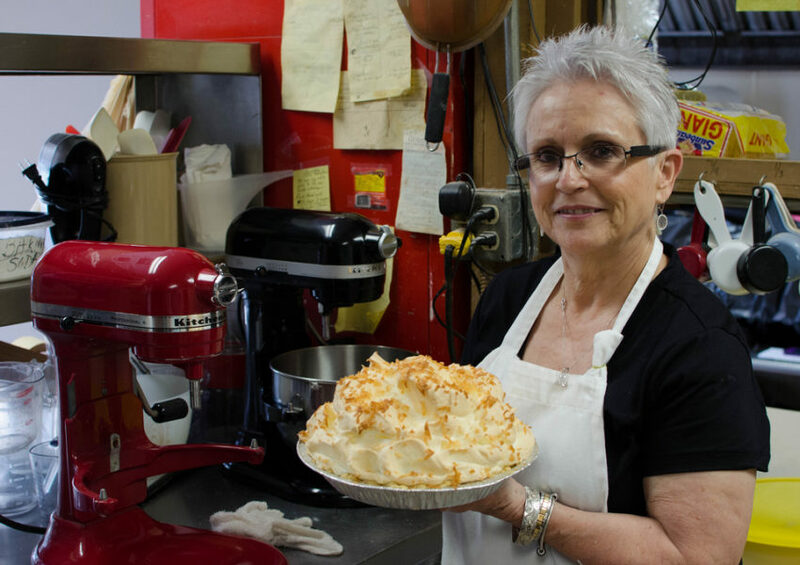 The pies these women make are as varied as the Arkansas landscape. 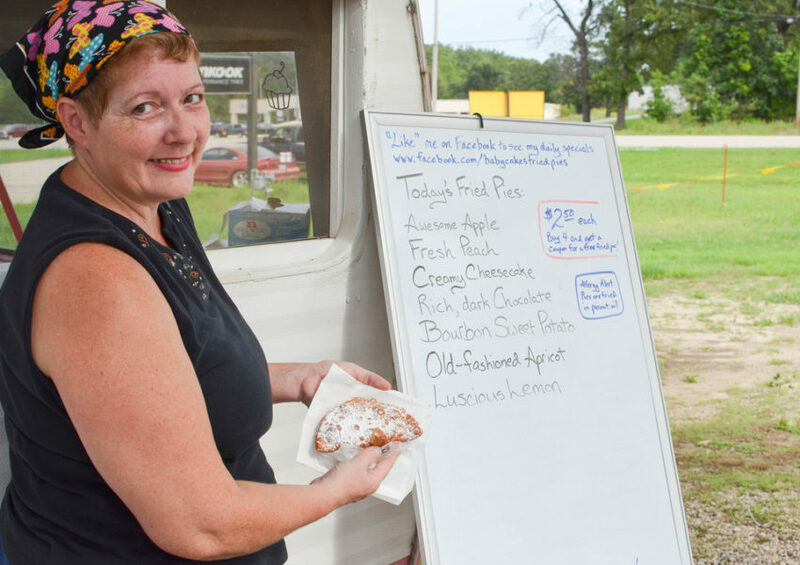 From the Ozark Mountains in northern part of the state to the Arkansas Delta, travelers will find fried pies, pecan pies, coconut pies, buttermilk pies, chocolate pies, even “woodpecker” and Tang pies. These women know the power of pie. 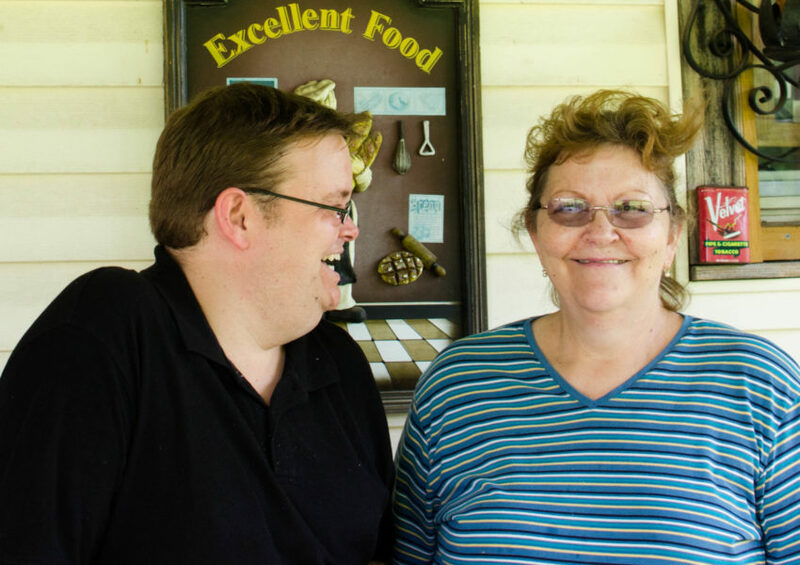 Learn how pies helped Deana Willhite survive breast cancer and how a platoon of soldiers tasted home in Kim and Vivian Barnhill’s fried pies. 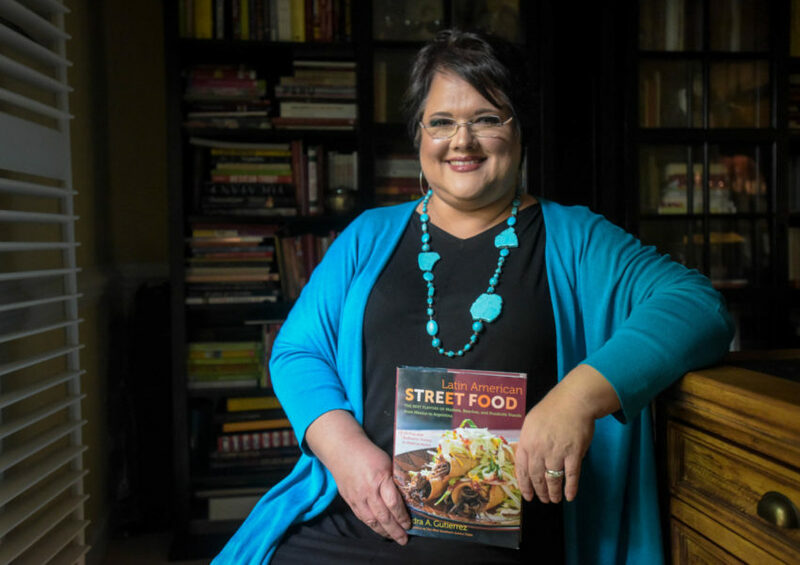 Listen to how pies connect Mary Thomas to her childhood and how Aileen Forman became a pie-maker after careers as a blackjack dealer and newspaper reporter. 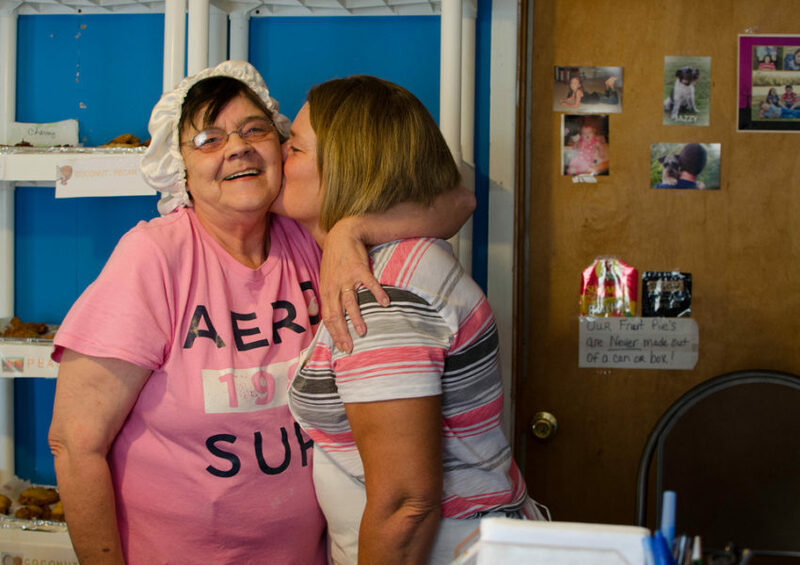 And meet Loretta Tacker and Charlotte Bowls, whose pies became cornerstones of their communities. 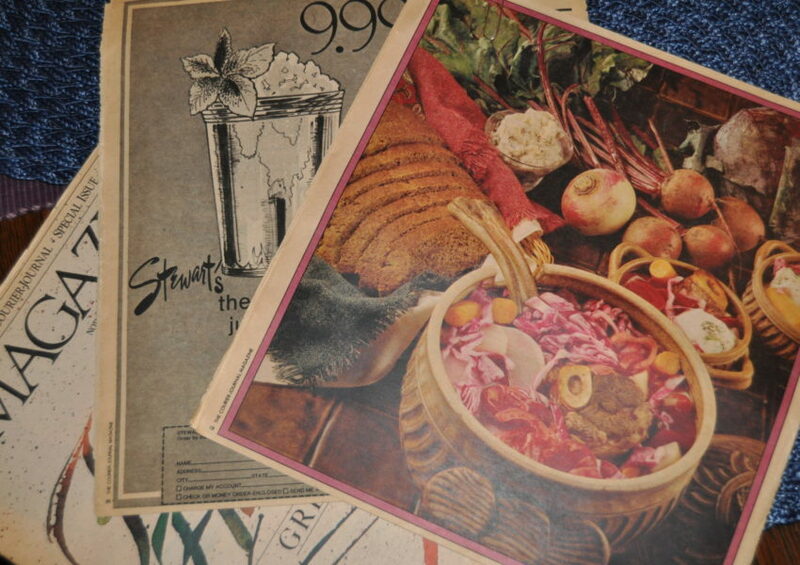 These are the stories of pie in Arkansas.